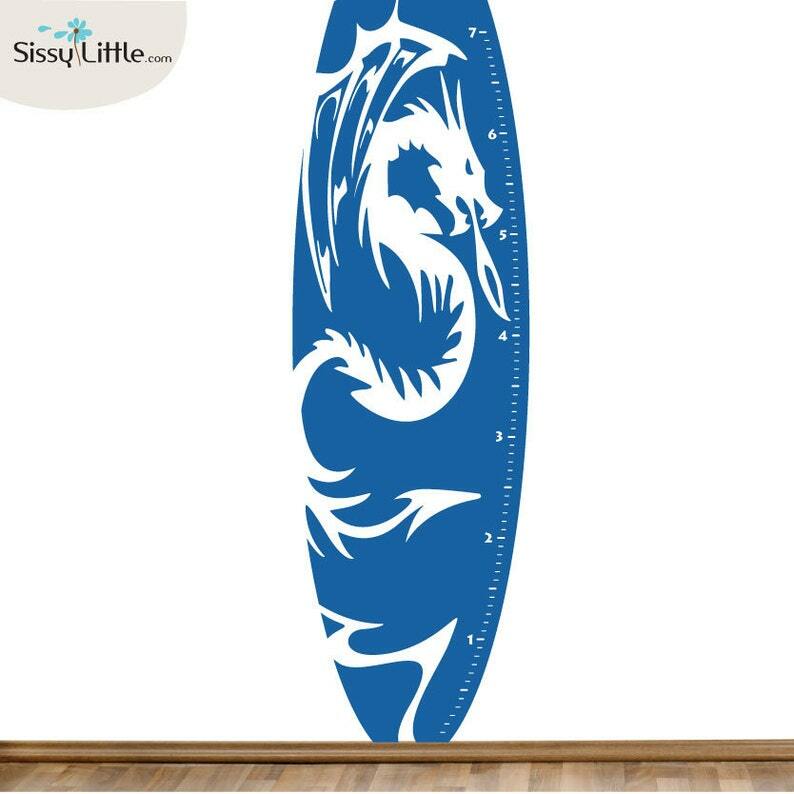 A new twist on our Measurement Tree wall decals comes this Measurement Surfboard! Use this decal in your kid's room to keep track of your growing surfer! Customize with your favorite color to coordinate (or stand out) with your decor!